After winning over critics with the complex, dark family drama "Animal Kingdom" for his directorial debut, director David Michod wanted to pare things back to tell a simpler story about survival in his next film. 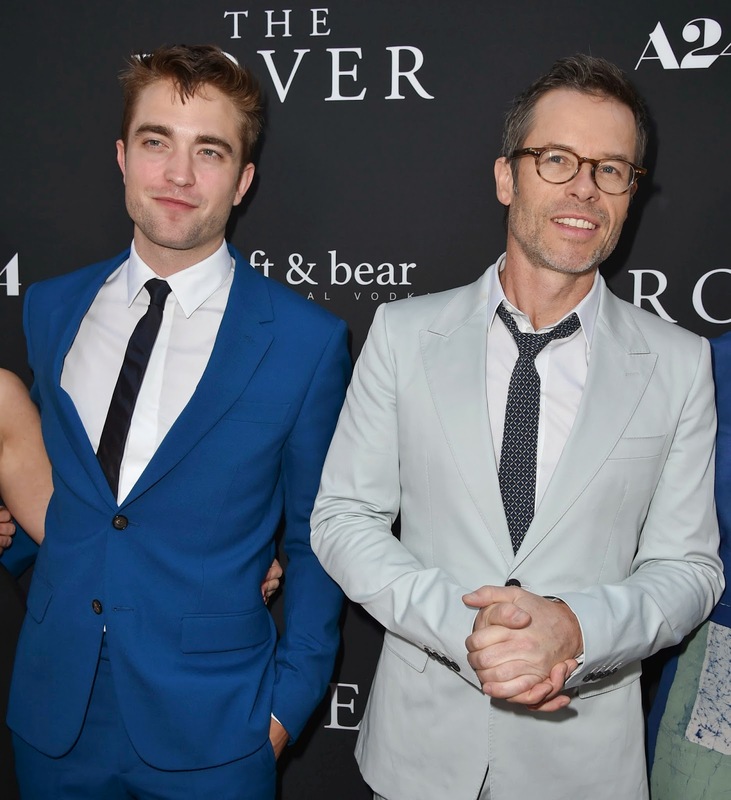 "The Rover," out in U.S. theaters on Friday, follows a lone character, Eric, who has his car stolen and embarks on a journey to recover it, handling threats and obstacles along the way. Australian director Michod created a stark, stripped down, decaying setting in the outback of his native country and said he was inspired by his "despair" at the world today. "I felt like I was literally making a movie that was set in a strange, dangerous and inhospitable version of the present day," the director said. And yet, Michod said he still wanted to feature some hope for Eric, played by Guy Pearce, who finds it in an unlikely friendship with Rey, played by Robert Pattinson. Rey, an American petty criminal left for dead, is rescued by Eric and forms a bond with the introverted man, who takes him on a journey to recover his car and reunite Rey with his brother. Pattinson delivers a performance in "The Rover" that takes him a world away from the brooding teenage vampire that rocketed him to fame in the "Twilight" film franchise. The British actor transformed himself to play the dim-witted young Rey by adopting a jolted southern accent accompanied by twitches, tics and blank stares. "It was quite interesting playing someone who has basically zero faith in himself," the actor said. "As soon as he starts opening his mouth, he'll either start almost questioning his own sentence as it's coming out of his mouth, and then trying to hide away from it." The talkative Rey poses a sharp contrast to Eric, whom Pearce described as "a wounded animal," a product of surviving the harsh landscape of a decaying world, who spends much of the film in silence. "I really enjoy working without necessarily relying on words and talking," the actor said. "The story you're to be telling is totally possible without actually having to say anything and then when you do speak, it really is more effective." Michod said the biggest challenges he faced on "The Rover," made for about $12 million and distributed by A24 films, were related to the isolated, hot outback they filmed in, and in particular, a car chase sequence that he called "draining." Despite the dark nature of the film that Michod compares to a dark fable, he hoped the end result is more optimistic for audiences. "This movie is about how even in incredibly violent and challenging circumstances, people still have a basic need to try and find intimate connection with other human beings, so I like to think about this movie as a movie about love," he said.